StockCap is the foundation of the Sinclair & Rush family of companies. 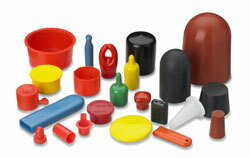 Starting with a small line of protective caps and plugs, the company has grown to become the largest manufacturer of flexible closures in the world. In addition to the large selection of stock products, we offer experienced engineers who are available to develop customized solutions for your product protection needs. To learn more about StockCap's manufacturing capabilities, click here or contact us here. 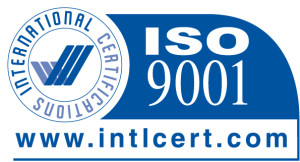 The StockCap Manufacturing Facility located in Arnold Missouri has been certified to the ISO 9001/2008 standard since March 2004. StockCap can serve your global needs through our manufacturing and distribution facilities in the U.S., Mexico, China, England, Germany, and Australia.